Charles Richard Yerby was born in Baltimore, Maryland, the sixth child and only son of Dr. Clarence R. and Delores E. Yerby. “Pastor Richie” as we so lovingly call him was educated in the Baltimore City Public School System where he graduated from Frederick Douglass High School in 1983. Later in life he pursued higher education from Maryland Theological Seminary as well as Determined Biblical and Theological Institute. Currently he holds a certificate in Transformational Leadership. Pastor Richie gave his life to Christ at a young age at the St. Abraham Baptist Church under the pastoral leadership of his father and friend, Dr. Yerby. Pastor Richie has always been musically inclined from a very young age. First noticed was his talent for playing the bongos, secondly his singing – at age 9 he debuted his first solo while ministering with Baltimore Youth Ensemble. Years later would prove to be the start of a 17-year career as he was blessed in 1991 through 2008 to sing and declare the word of God through song while touring the United States with “The Choir Boyz.” Professionally they sang in venues of countless thousands. Pastor Richie thought his dreams had come true but God had other plans. In 1999, Pastor Richie preached his initial sermon and was ordained in the year of 2000. He continued to serve the Lord, build a relationship with his wife, raise a loving family, work, sing, travel, and preach. The Lord continued to tug on his heart and mind and he was faced with one of the largest and hardest decisions in his life. In 2007, the St. Abraham Baptist Church officials voted, hoped and prayed that “Rev. Richie” would accept the office of standing side by side with his dad and pastor. After much prayer, serious consideration and even surely some reservations, with the help of God he accepted this most prestigious opportunity; declaring he would help lead the people of St. Abraham for as long as God would allow. In April of 2010, Pastor Richie succeeded his father Dr. Clarence R. Yerby and was installed as the 3rd pastor of the then 61-year-old St. Abraham Baptist Church. Pastor Richie is a humble man with a heart and love for people. His humor and down to earth personality draw the young and the old to him. His vision for the church is to build a city of faithful people who love God, love their families, and love the community in which they worship. Although he seeks to build brick and mortar, he seeks more to build the character, skills, and esteem of the people he serves. Therefore, on March 13, 2017 St Abraham Baptist Church, Inc. name was officially changed to City of Abraham Church and Ministries, Inc. Standing by his side for 27 years, is his very beautiful and talented wife D’Lya Yerby. Pastor Richie and First Lady D’Lya parent four beautiful children, Stacie, Charles Jr., Corey and D’Naya Yerby, as well as grandparent their lovely grandson Brandon. Mrs. D’Lya E. Yerby is the esteemed first lady of City of Abraham Church & Ministries, Inc. She is happily married to her best friend Senior Pastor C. Richard Yerby. They have shared over 27 years of marital bliss. Within this blissful union they parent 4 children, Stacie, Charles Jr, Corey and D’Naya Yerby and grandparent one grandson, Brandon. First Lady D’Lya Yerby is humbled by the opportunity to serve in God’s Kingdom. She serves with unexplainable joy as she oversees the dance ministry and the women’s ministry. First Lady D’Lya Yerby is noted for her melodious soprano voice. She has shared her gift of singing on many platforms such as churches, weddings, and stages just to name a few. First Lady Yerby has a soft spot for the elderly. She patiently and genuinely loves and cares for them. Her desire is to soon open a facility for the elderly where love and joy can be displayed daily in their lives. She is recognized for her invaluable sincerity and truth. To that end, she has served as speaker for various women’s functions and first lady events across the city. In 1975, Rev. 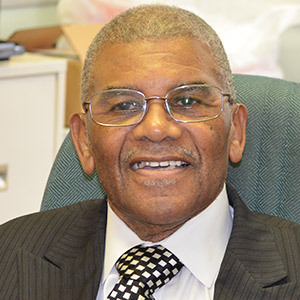 Dr. Clarence R. Yerby became pastor of St Abraham Baptist Church, Inc. and served faithfully in that capacity until he retired from the pastorate in March 2011.Several ministers have been ordained and licensed through this ministry, five of whom are now serving as pastors of their own congregations. Under Dr. Yerby's leadership, a weekly food give-away program, food co-op program, and addictions ministry were established, and a prison ministry was put in place. Clothes and school supply giveaways were also a part of the ministry of this church to the community. These ministries alone allowed hundreds to be helped physically, mentally, emotionally, and spiritually. Dr. Yerby has always supported the youth and encouraged them to become leaders in their communities, schools, and churches in which they live and serve. Dr. Yerby is a humble man and is highly respected among many of his colleagues. He has been a mentor, friend, father, counselor, and pastor to many. Dr. Yerby’s ministry began with his own family which is now comprised of 5 married children, 1 widowed daughter, 13 grandchildren, and 10 great-grandchildren. At 84 years of age, Dr. Yerby is still active in ministry, preaching every chance he is given and serving as mentor to young ministers. His wife, of 64 years, Dr. Delores Yerby serves as treasurer and Sunday school teacher for the church. 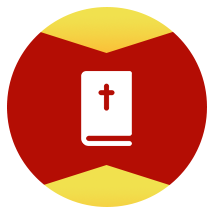 Together they have a total of over 80 years of dedicated service to the church. Collectively they present a loving and wise presence to all who encounter them. Dr. Clarence R. Yerby’s servanthood has played a great positive impact in the community in which he has served - so much so on Father’s Day 2017, McCulloh Street was named Dr. Clarence R. Yerby Street. Reverend Pamula Yerby-Hammack preached her acceptance sermon on January 30, 1994 and became an ordained minister on December 8, 1995. She holds a Certificate of Religious Studies and a Bachelor’s Degree in Theology from the Eastern/Maryland Theological Seminary. In 2003, Reverend Yerby-Hammack founded Wind of Change Ministries, Inc., a God-owned and operated 501(c)3 outreach ministry: by women, to women, for women. 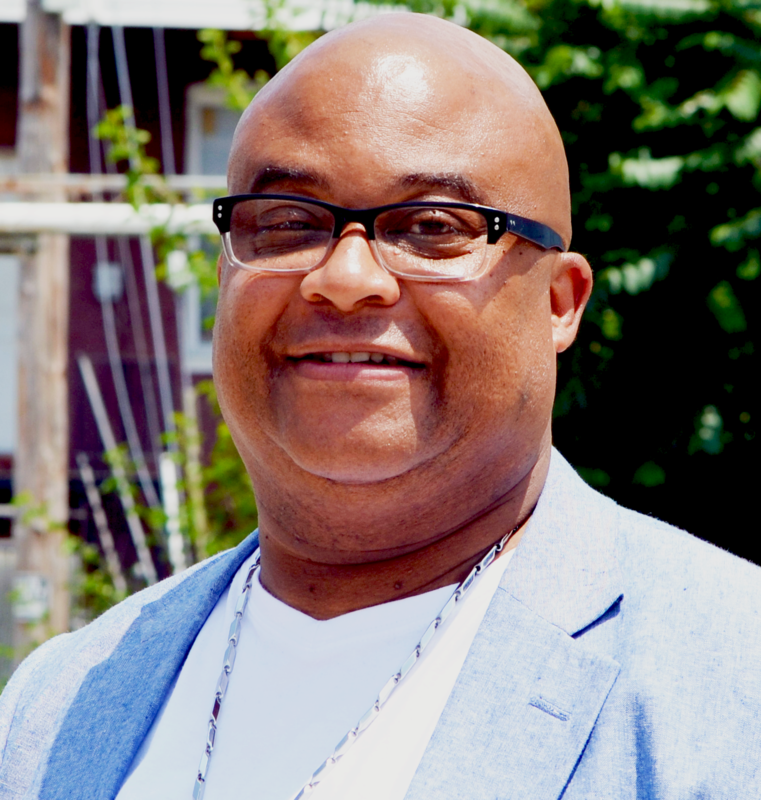 Reverend Yerby-Hammack has served in churches across the country and in a variety of capacities including but not limited to organizations such as hospitals, prisons, jails, and shelters. She is a pastor, preacher, teacher, singer, administrator, and an author. 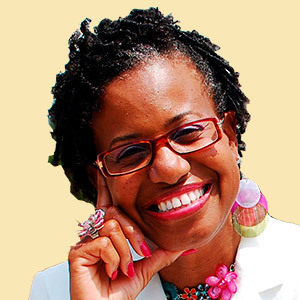 In 2013, she published her first book, “Flying With One Wing; Pam’s Story the Prequel.” Since the publishing of that book, God has used Reverend Yerby-Hammack to minister in the area of mental health. In 2015, she developed a mental health in the church awareness curriculum for church leaders and has taught the course to many. From 2013 to 2016, she served as the leader of a bible study group at her place of employment. March 19, 2017, Rev. 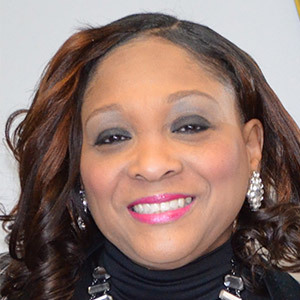 Yerby-Hammack was installed to the office of Assistant Pastor at City of Abraham Church and Ministries, Inc., the first female to be installed in a pastoral role in the 67-year history of the church. God continues to open doors and windows of opportunities for this woman of God. Awesome God Radio.com (Stella award nominee) features Wednesday at the Well with Rev. 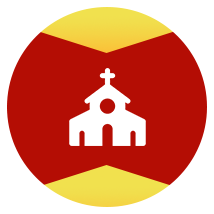 Yerby-Hammack every Wednesday at 10:30 a.m. and 7:00 p.m.
Rev. Yerby-Hammack has a quest for excellence that trickles into the spirit of those that she mentors and can be seen in her desire to please God in spirit, soul, and body.